Benefits of getting involved: Develop your leadership and public speaking skills; greatly increase your personal network of community, business and government leaders, leading to more exposure and valuable connections for you and your business. Bring your own ideas and vision of the organization and implement those ideas to make WBO a better organization. provides leadership to support member initiatives and proposes new programs. Skills you need: Good interpersonal skills, organizational skills, ability to delegate and supervise; ability to attend community and business functions as WBO-MC representative. Benefits of getting involved: Develop your leadership and public speaking skills; learn more about the organization and how it is run; greatly increase your personal network of community, business and government leaders, leading to more exposure and valuable connections for you and your business. assists the President in making WBO-MC visible in the community and in communicating information of interest to women in business to Board members and the WBO-MC membership. 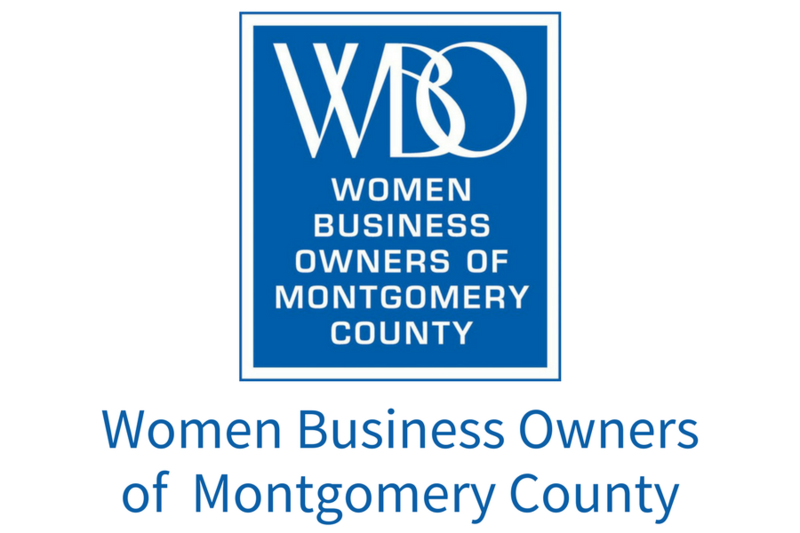 Skills you need: Good interpersonal skills, organizational skills, flexibility and ability to attend community and business functions as WBO-MC representative. Benefits of getting involved: Get to know your fellow Board Members better and be involved in decision making that affects the organization as a whole. This is a good “transition” role to introduce a member to the Board and frequently leads to other leadership positions. submits a projected budget for Secretary to the Treasurer, annually. Skills you need: ability to attend all Board meetings or, if unable to attend, designate a replacement for purposes of recording minutes; attention to detail; good note-taking and writing skills. Benefits of getting involved: Get to know the organization from a financial perspective; learn and develop important bookkeeping and accounting skills that will help you manage your own business’ finances. works with other Board members to facilitate their financial procedures, including reconciling any expenses/receipts they oversee (dues, nametags, advertising, speaker fees, etc.). Skills you need: Knowledge of Quick Books and ability to balance checkbook and generate reports; familiarity with tax forms and returns; a head for numbers and finance; attention to detail. Benefits of getting involved: Gain knowledge of and establish relationships with various print and online media outlets, which can be useful in publicizing your own business and accomplishments. Develop skills in the all-important and constantly changing world of social media. updates, arranges for printing of WBO-MC brochure annually. Skills you need: Good writing and organizational skills; familiarity with local media and willingness to find new sources of publicity for the organization; good people skills; knowledge of and ability to effectively market via Facebook, Twitter, etc. Benefits of getting involved: Get to know each and every new member of the organization; establish good interpersonal relationships with members; develop your sales and marketing skills. submits a projected budget for President to the Treasurer, annually. Skills you need: good organizational skills, ability to “sell”WBO-MC to potential members, good people skills, attention to detail, ability to follow up. Benefits of getting involved: Learn and develop event planning skills; improve your public speaking skills; get to know business leaders in the community and experts in their fields and establish relationships with them that could lead to more business for your company. Skills you need: Some event planning and/or programming experience is desirable; good people skills; attention to detail. Benefits of getting involved: Be “in the know” with respect to all events, programs, member benefits, member news, community news and WBO-MC news; work closely with other Board members; develop your technical expertise by learning how to do mass emails and other communications. in alternate years, solicits bids for printing and production of the Networker(even years, printer; odd years, production). Skills you need: Knowledge of or willingness to learn how to assemble a newsletter; good editing and writing skills; attention to detail; organizational skills, familiarity with Constant Contact or similar email programs.